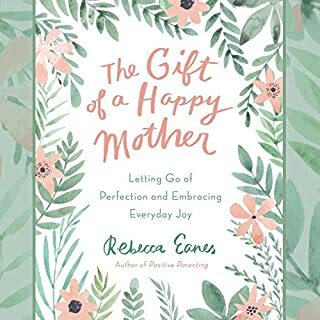 A supportive guide that gives busy moms permission to care for themselves, from a popular parenting blogger with one million Facebook followers. Janet Lansbury is unique among parenting experts. 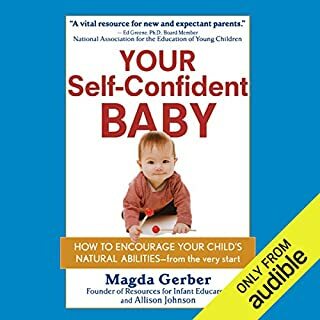 As an RIE teacher and student of pioneering child specialist Magda Gerber, her advice is not based solely on formal studies and the research of others, but also on her 20 years of hands-on experience guiding hundreds of parents and their toddlers. 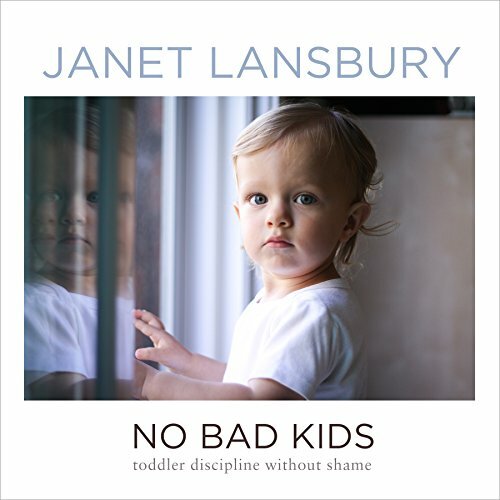 No Bad Kids is a collection of Janet's most popular and widely read articles pertaining to common toddler behaviors and how respectful parenting practices can be applied to benefit both parents and children. It covers such common topics as punishment, cooperation, boundaries, testing, tantrums, hitting, and more. No Bad Kids provides a practical, indispensable tool for parents who are anticipating or experiencing those critical years when toddlers are developmentally obliged to test the limits of our patience and love. Armed with knowledge and a clearer sense of the world through our children's eyes, this period of uncertainty can afford a myriad of opportunities to forge unbreakable bonds of trust and respect. The kind of audible book I'll keep close by to relisten it many times during my little man's childhood. 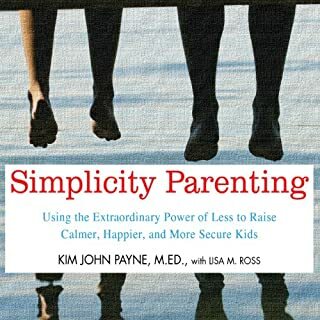 this is a must read for everyone not just for parenting but to implement in all aspects of your life. My favourite distinction in your book is that respectful parenting is not passive parenting. It was great to hear examples of reassurance how boundaries offer children safety and comfort. The boundary can be held with confidence, authority, AND kindness and empathy. 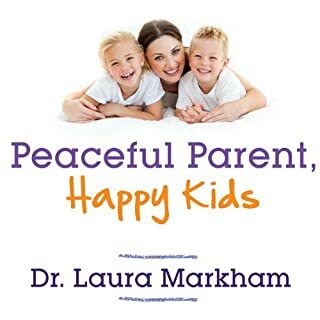 This approach offers such a connected way to parent, and really offers me to spend my days in joy with my children. So grateful for your writing Janet! Great book, I loved the way it was read by the author. I could not stop listening. 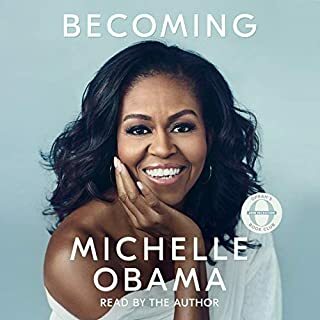 Thank you Janet Landsbury for your audiobook. I loved everything about it. I love your approach on parenting and all the related advice. 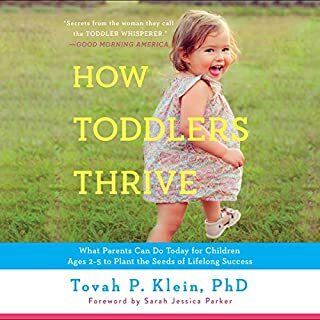 This is a must read when bringing up todlers. 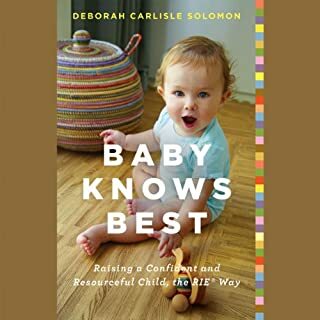 This book is so wonderful for me, as a parent of an 18 month old. Love the principles and I've seen positive results to the application. She doesn't just talk method, she shares specific examples, which I find invaluable. Highly recommended! 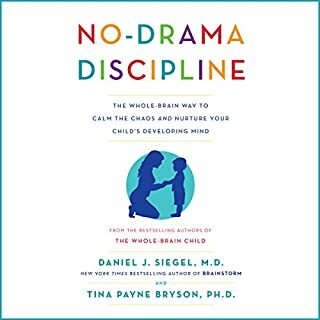 This is the best book on toddler discipline I have read. Janet's instructions are easy to implement. 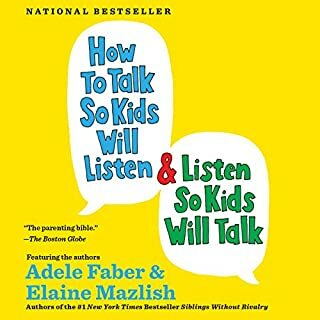 This book changed our family dynamic in just a week! 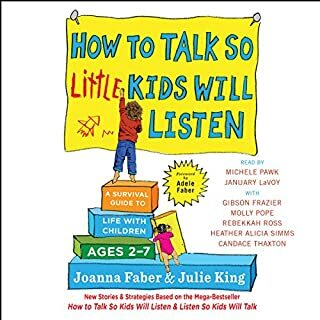 I got useful things from this book, primarily regarding the perspective on button pushing and how much children actually want to be told "no". However, the book neglects to make important distinctions which make for a confusing, seemingly contradictory read at times. "Treat children like adults because they have dignity, but don't treat children like adults because that isn't fair to the child." 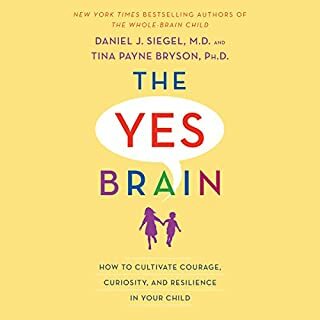 "Don't tell your children 'no' too much because it will be a source if needless conflict, but definitely tell them 'no' often because they need to know you are in charge in order to feel secure"
You have to work hard to figure it out without much help from the author. I love her specific examples and advice. I wish I had read this when my son was a baby. Wow! I can't believe it works. I was a bit skeptical in the beginning since I've been given several books with contradicting advice. I'm a first time mom/SHM and my son is now 16 months. 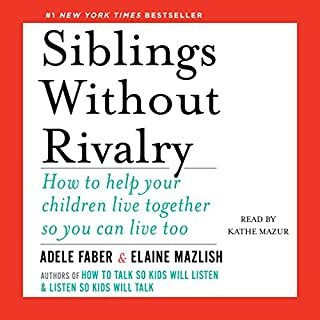 I began using the practices in this book a few days ago and noticed a major change in our interactions. I would get frustrated with myself and with him when he would throw, hit and spit - and just about every normal toddler behavior you could think of. 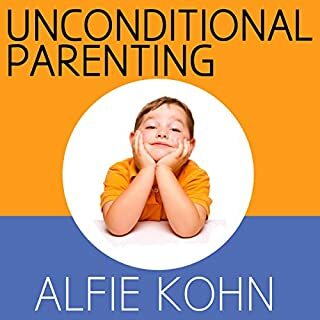 I've finished the book and now have a completely different perspective on parenting and i just a few days of work I feel like I understand my son and he understands me. I don't use third person narratives like "Mommy doesn't want you to hit" instead I just say, "I won't let you hit me". I recommend this to all. 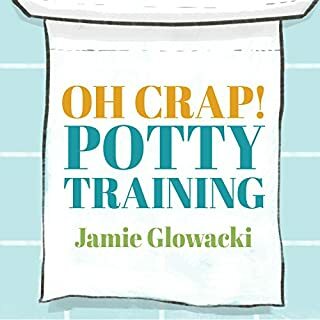 Thank you, Janet, for really helping me to change my entire perspective on parenting. This book is simple to listen to accessible and hugely important. 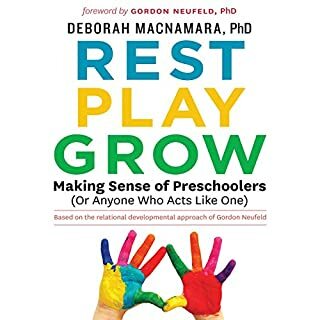 This is life-changing material and I can't wait to put these practices to use with my toddler. I can't wait for to put everything into practice with my 18 month old. Thank you! Amazing! Such good information and examples. Made a huge difference in my kids. 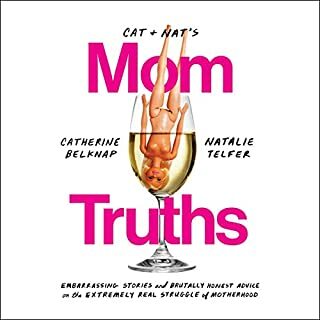 Want to share with every mom! 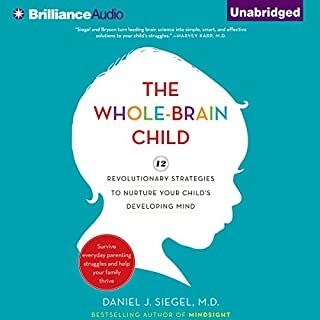 Also read whole brained child which was helpful showing how these applications positivity effect the brain. this book is amazing and has changed my life. It's changed the way I parent and the way I co-exist in this world. I recommend anyone reads this and applies the tools that RIE uses.